The convergence of flavour between malt, coffee and beer is what makes this Coffee porter tart recipe from Lee Westcott a real gem. Seek out a luxuriously bitter coffee porter to get this exciting dessert spot on. 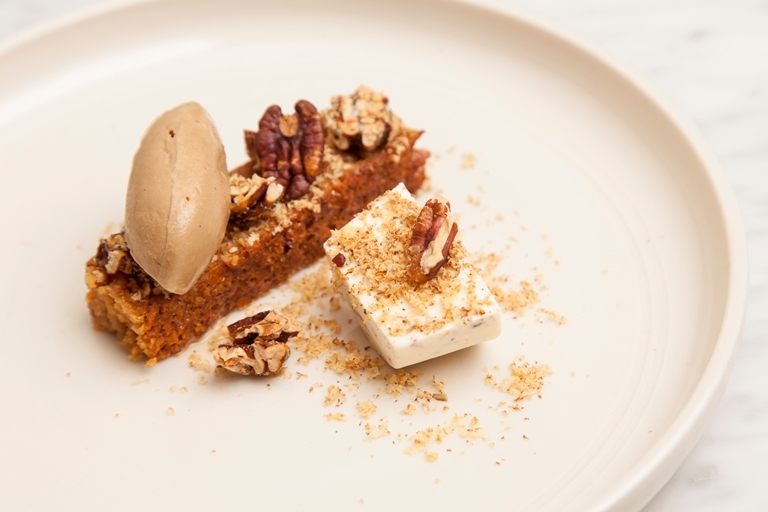 Lee Westcott spent the formative years of his career working together with Tom Aikens at his eponymous two Michelin-starred restaurant in Chelsea. After creating stunning, imaginative plates with remarkable depth of flavour at The Typing Room, he is now ready for his next venture.